Artificial Intelligence & Intelligent Automation Network (AIIA.net) is an online community focused on building the intelligent enterprise. We combine a range of real-world and digital assets to help business executives navigate the brave new world of AI and intelligent automation, strategy, adoption and implementation. AIIA.net is not a newcomer to this space. 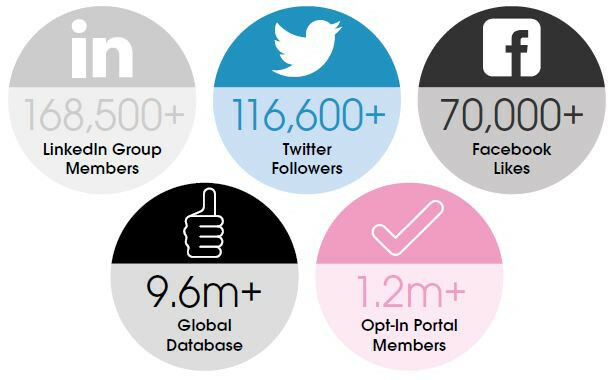 We already serve more than one million existing opt-in members with the latest AI and IA insight and analysis through our suite of online communities across IQPC Digital. We pioneered the creation of SSON Analytics, the definitive tool that contains real-time data gathered from intelligent automation customers & vendors globally. And with more than 100 whitepapers and articles on the topic of AI and IA, plus our 60+ global event series spanning the world’s leading AI real-world events and the biggest RPA digital event series, we are a credible and established source of knowledge. We leverage our event community to get insight from industry experts and innovators and we work with industry leaders including Blue Prism and Automation Anywhere. We can help you reach our extensive global audience through a variety of products and channels.